Efficient Air Conditioning & Heating LLC is a family owned and operated business since 1987. We believe in giving our customers great quality services at reasonable rates. We will provide you with a quality installations - of your Heat and A/C systems. 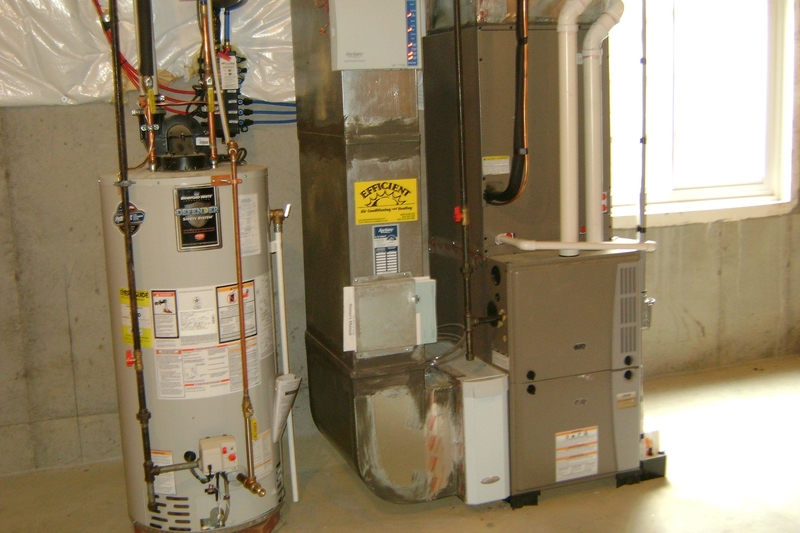 Servicing all makes and models, we also Install humidifiers, air cleaners and programmable thermostats, seasonal equipment tune-ups, we Install water heaters and provide service Contracts. Call us TODAY!